This enticing thriller is set in Salt Lake City, just prior to the 2012 presidential election that has a surprising front runner. Salt Lake, the city that houses the Mormon Church’s headquarters and now touting its first openly gay mayor, may soon to be the hometown of the next President of the United States. 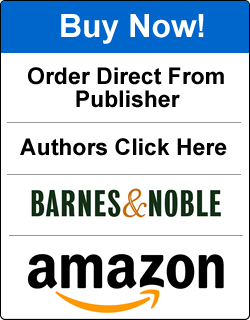 When Jason Briggs, son of Utah Senator Jonathon Briggs and grandson of Elder Alma Briggs, a member of the twelve Apostles of the Mormon Church, is assassinated, a group of gay men who have protected the church for almost two hundred years now face the threat of exposure and possible extinction. 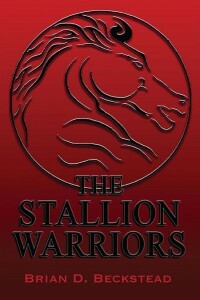 They are known as The Stallion Warriors. Dax Trumane was on his way to Salt Lake City the day of the murder to visit with his dad, who is training the new head of security for the Mormon Church. Dax, a retired FBI agent, is asked to lead the Briggs murder investigation, since he is a member of an elite group of gay Mormon men and is believed best positioned to investigate the murder. 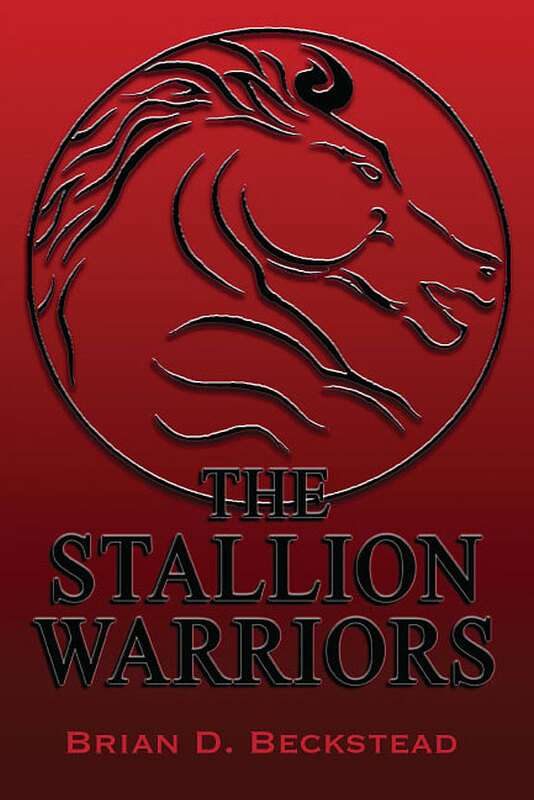 What transpires over the next two days leaves Dax at odds with his own conscience, but puts him in prime position to lead The Stallion Warriors., a group begun in the 1840s and shrouded in secrecy. 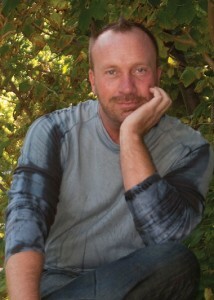 Brian D. Beckstead is a former Mormon who lives in Murray, Utah. “I found myself pinned between the gay community and the Mormon Church for having the audacity to write such a story.” He is a business consultant and developer, and is writing several more books, including the sequel.